Really, this gallery is just about proving that Dean was part of the team that won the 2012 U.S. Men's Curling Championship. 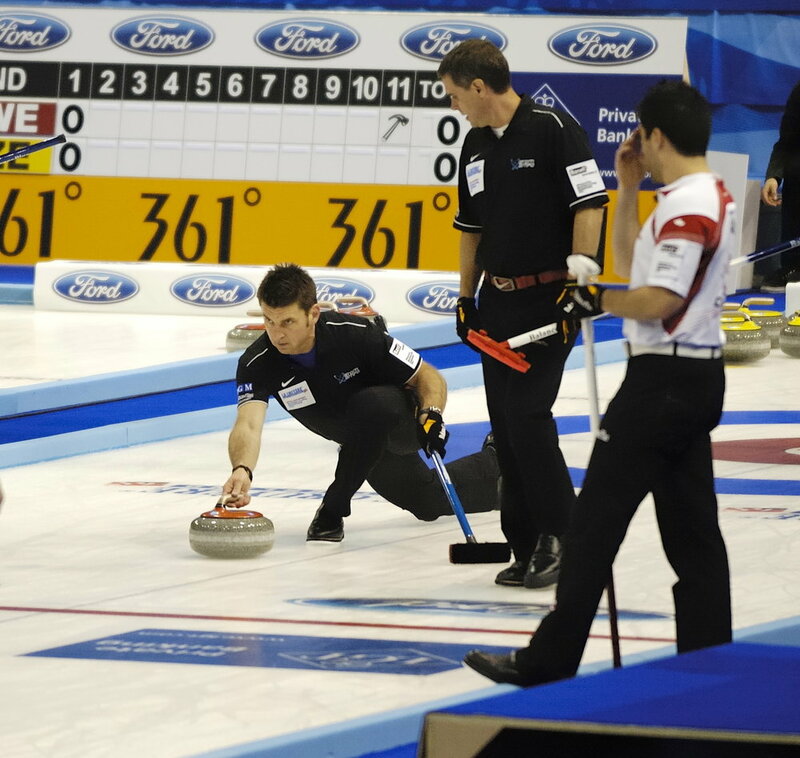 Scroll down a bit and accept this undoctored photo of him competing at the World Men's Curling Championship in Switzerland as irrefutable evidence. Or look it up on Wikipedia. If you really have a lot of free time on your hands, go ahead and zip through the other pictures in here, including a head shot of Dean with his head removed because it seemed better that way. Make your way to the end of the gallery and you'll see what inspires Dean to keep doing anything but whatever the guy in that last photo is doing.